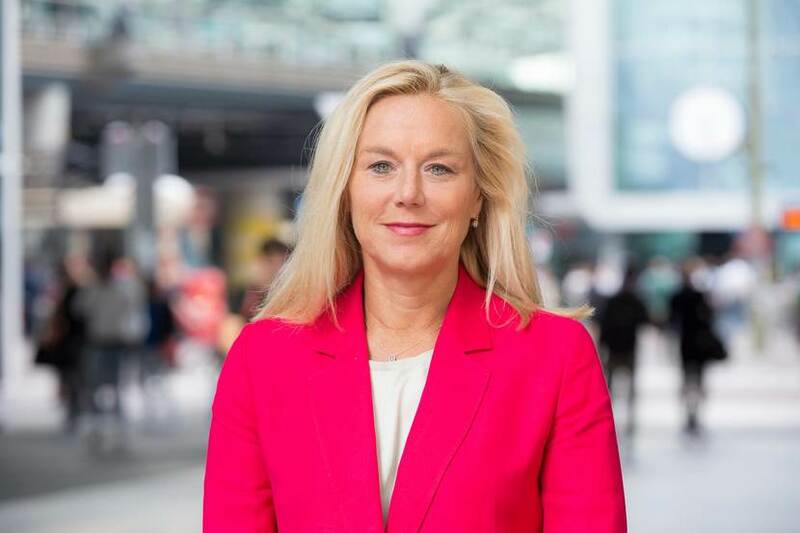 Sigrid Kaag, minister for Foreign Trade and Development Cooperation of the Netherlands, will visit Silicon Valley next week. She brings along a delegation of 20 Dutch companies and institutions with expertise in artificial intelligence, blockchain, and robotics. These sectors are the future of automation and deliver digital innovations for sustainable economic growth. 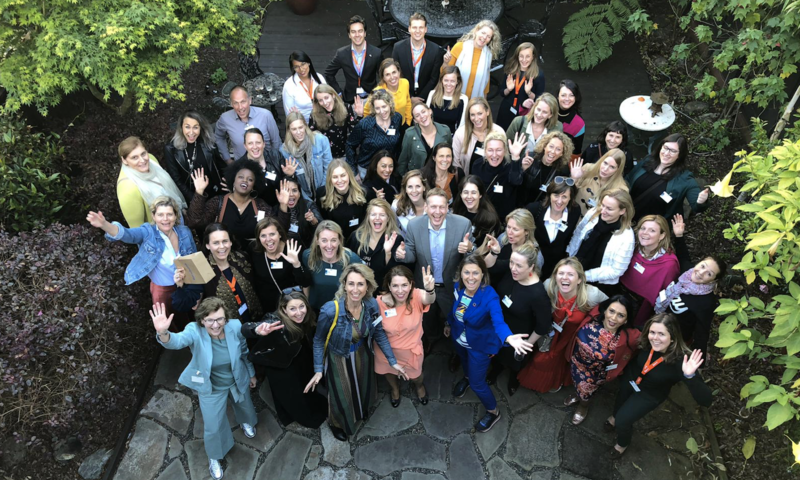 HRH Prince Constantijn van Oranje, Special StartupDelta Envoy, and Henne Schuwer, Ambassador of the Netherlands to the United States, will join the delegation as they visit San Francisco, Berkeley, and Silicon Valley, March 25-26. Trade with the Netherlands contributes to almost 80,000 jobs in California and strengthens the economic ties between Silicon Valley and the Netherlands. Some of the companies participating in the visit include: Dutch Blockchain Coalition, IBM Netherlands, Port of Rotterdam, Robovalley and the Universities of Amsterdam, Eindhoven, Twente and Rotterdam. 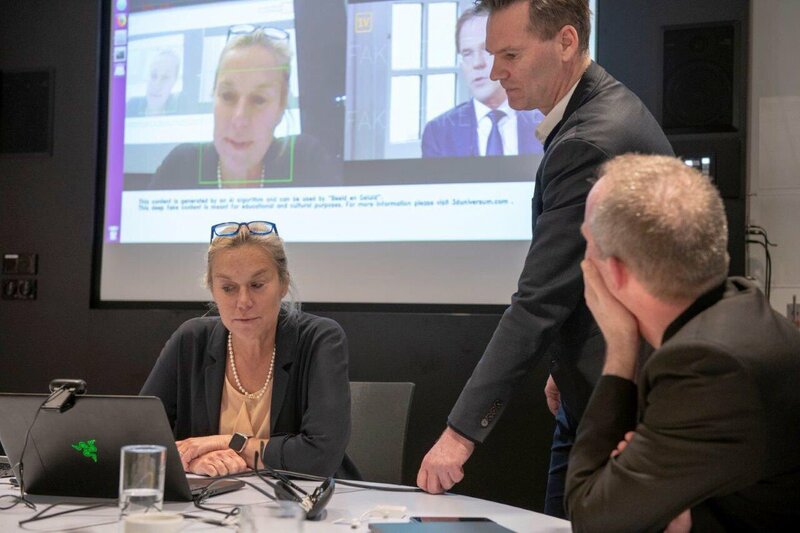 After her visit to Silicon Valley, the minister will travel to Atlanta, where she will open a 5th consulate of the Netherlands in the United States. 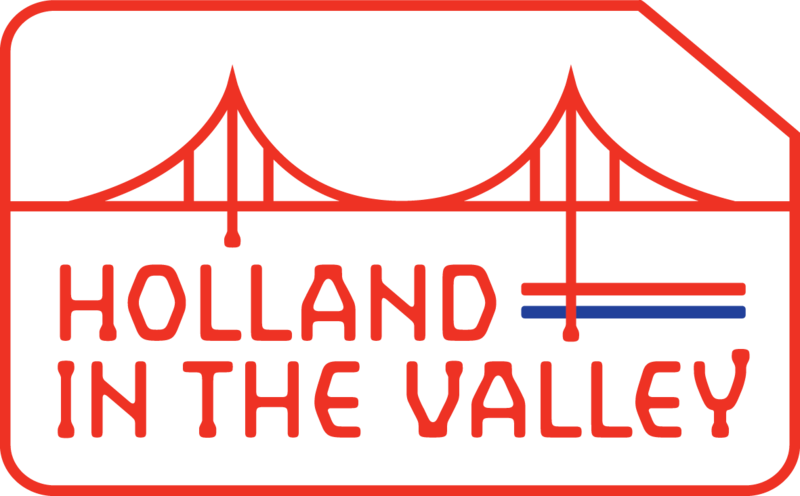 Members of the press are invited to attend the launch of Holland in the Valley and the Inclusive Global Trade event. 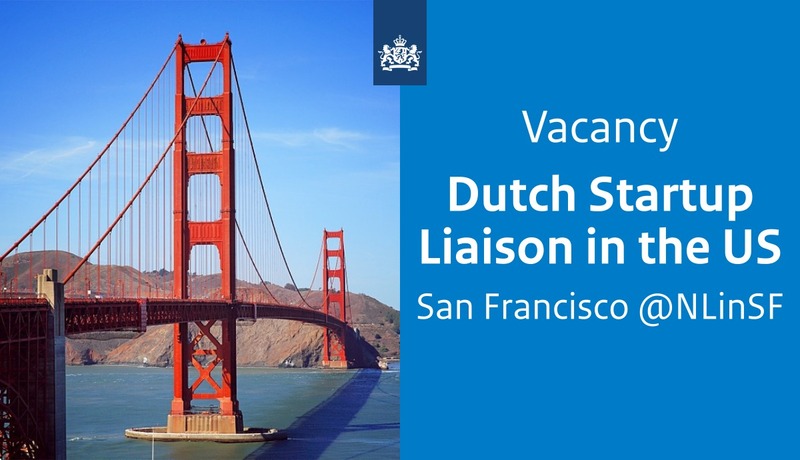 Please contact Sietze Vermeulen, press officer at the Consulate General of the Netherlands in San Francisco at (+1) 415-866-5572.